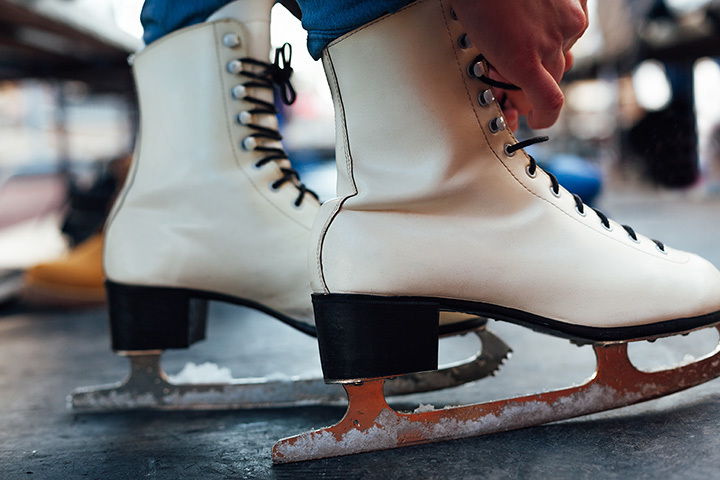 Sharpen up those blades of steel and glide! 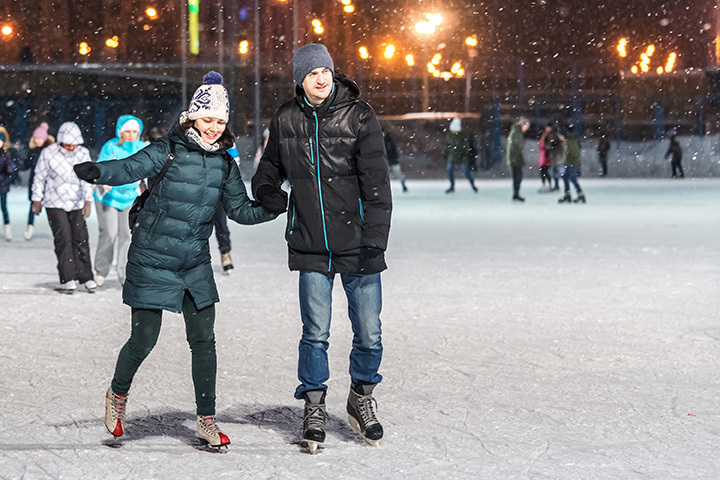 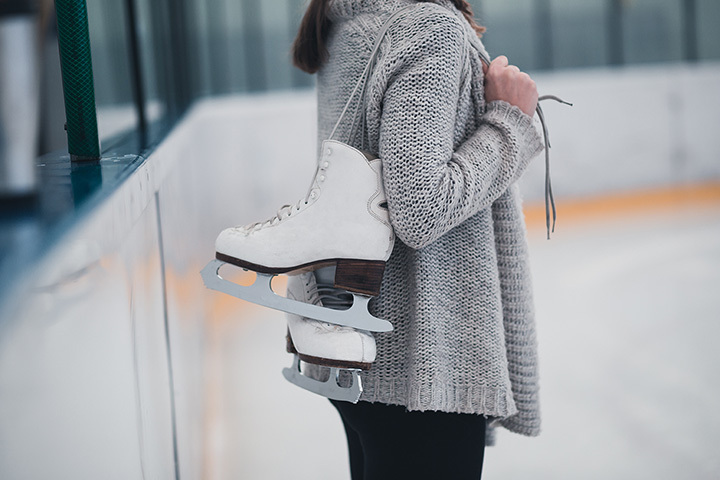 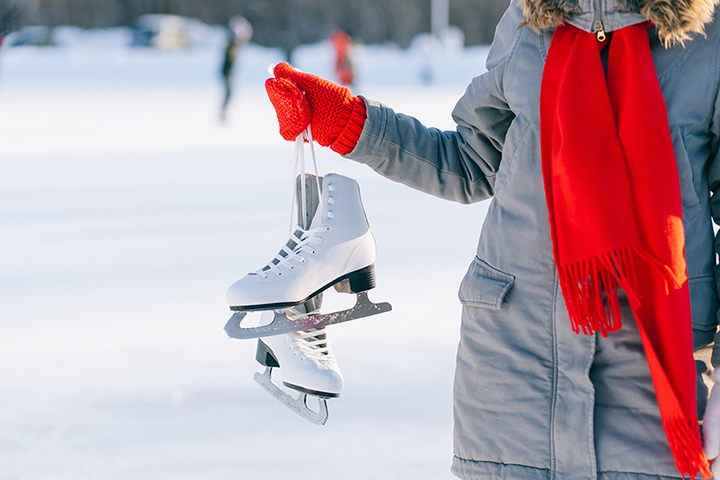 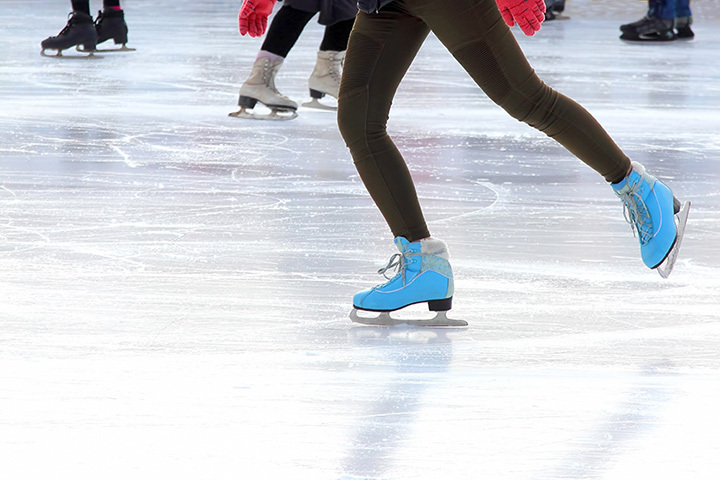 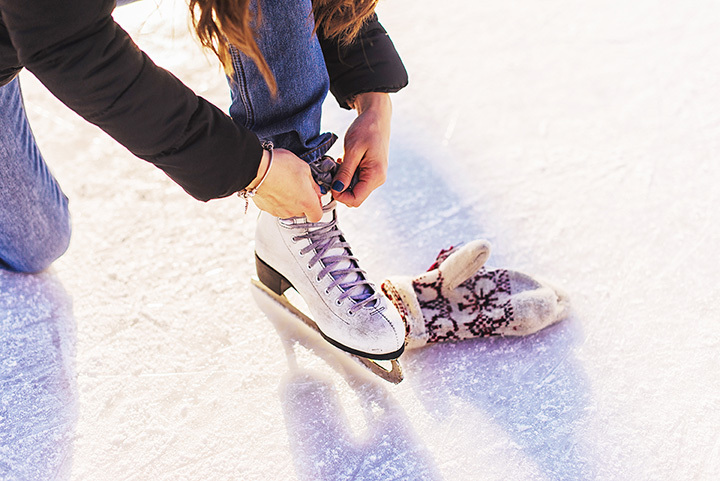 Ice skating rinks around Dahlgren, VA. Find the best ice skating rinks with our Virginia ice skating guide! 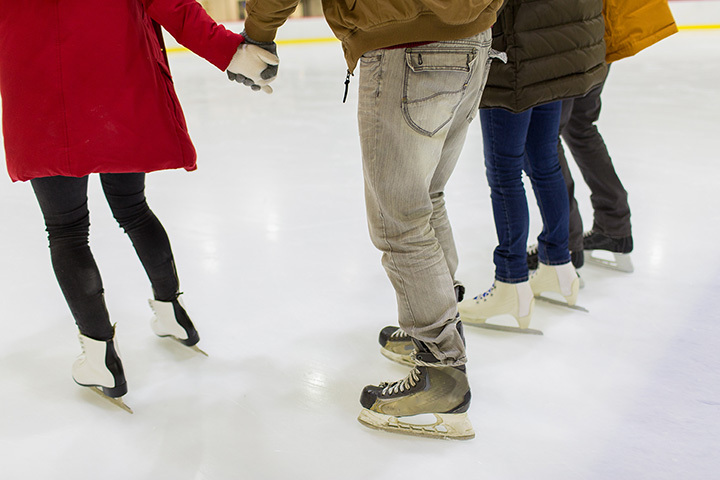 Virginia Ice Skating Rinks Near You! 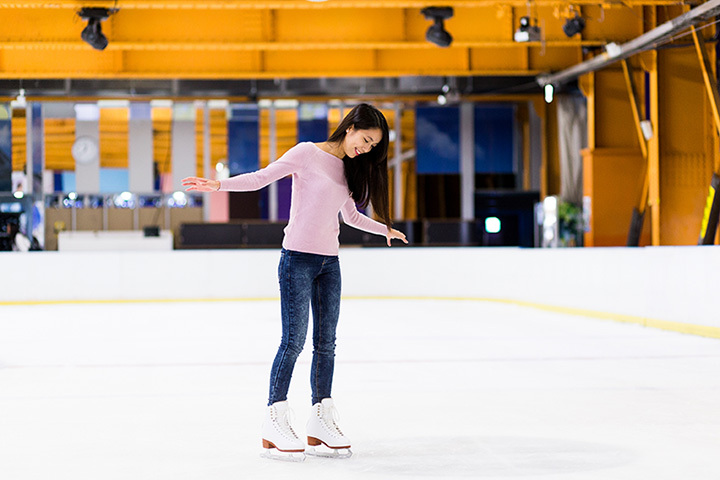 Indoor ice skating facility featuring public skating sessions and lessons for all ages.